Nexus 7 Aluminum Wireless Keyboard Case from uPlay is a 3-in-1 case for Google Nexus 7 tablet: It connects to Nexus 7 via Bluetooth. You use it as a keyboard to type. It serves as a stand. When you slide Nexus 7 into it, it becomes a case to protect your tablet. It’s made by high quality aluminum, looks stylish and very sturdy. Category: Keyboard case. 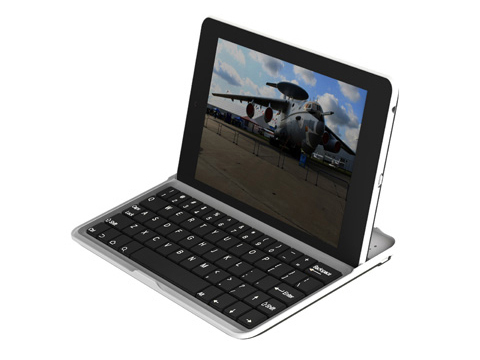 Tags: Bluetooth, Nexus 7 Aluminum Wireless Keyboard Case, Nexus 7 Keyboard Cover. 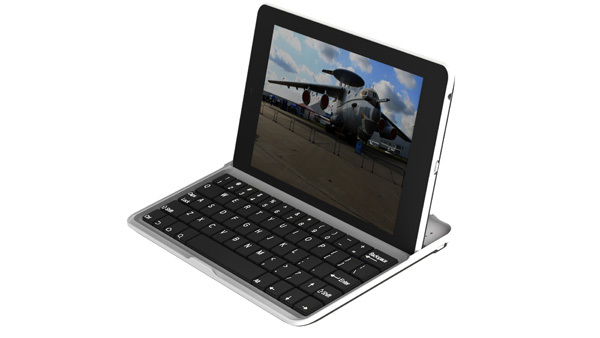 Nexus 7 Aluminum Wireless Keyboard Case from uPlay ($39.99) is a 3-in-1 case for Google Nexus 7 tablet : It connects to Nexus 7 via Bluetooth . You use it as a keyboard to type. It serves as a stand. When you slide Nexus 7 into it, it becomes a case to protect your tablet . It’s made by high quality aluminum, looks stylish and very sturdy. NOTE: this keyboard works with the new 2013 Nexus 7, but the size doesn’t fit perfectly. 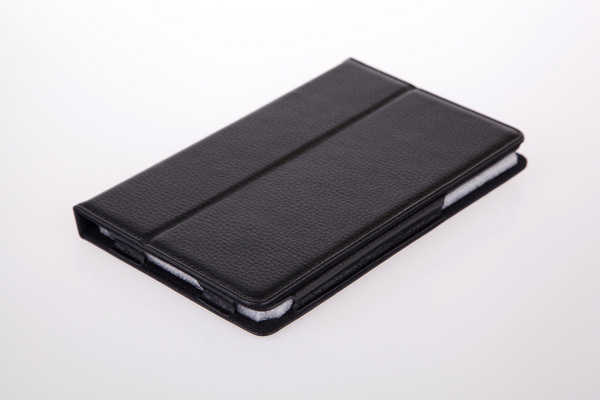 We recommend you consider our Nexus 7 Bluetooth Keyboard Leatherette Folio Case if you have a 2013 Nexus 7. 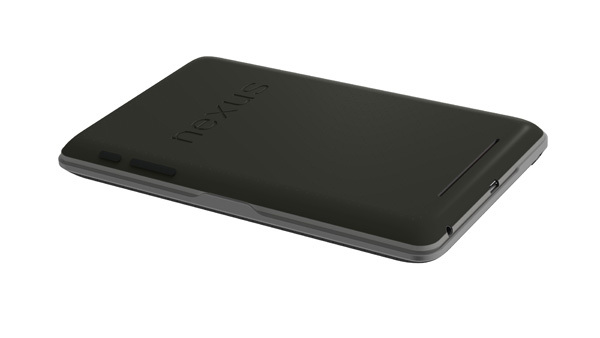 Stylish & streamlined aluminum case designed for Google Nexus 7 tablet . 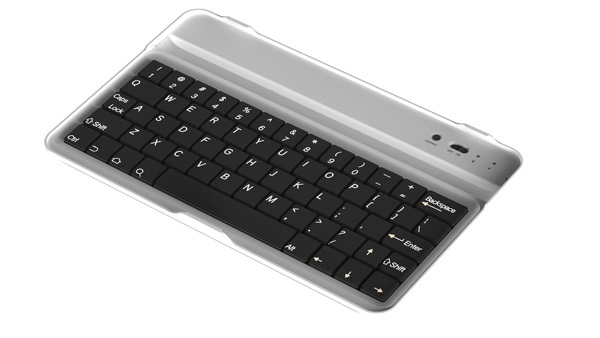 Built-in Bluetooth 2.0 hard plastic keyboard in black color. Quiet keystrokes, dust-proof & spill-proof. Magnetic fastening secures case closed. Rechargeable battery lasts for an uninterrupted working time of up to 90 hours per charge. Standby time: up to 100 days. Charging time: 4 – 4.5 hours. 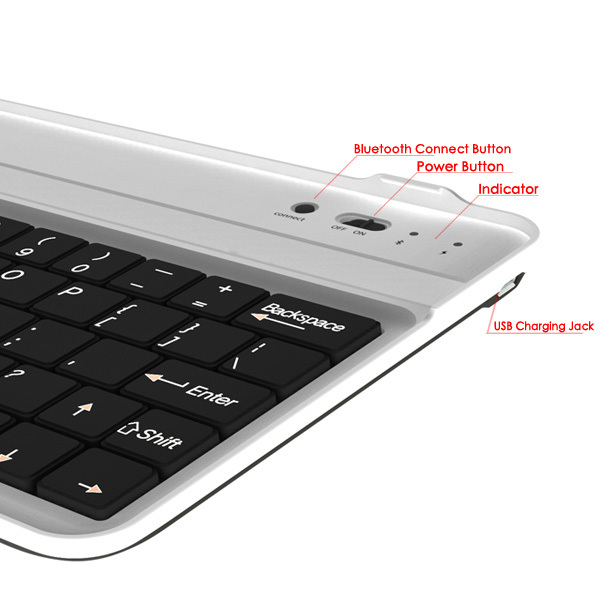 Bluetooth keyboard charges using standard Micro USB cable (included). Auto sleep mode when idle for 10 minutes. Easy setup – automatically re-connects when turned on. 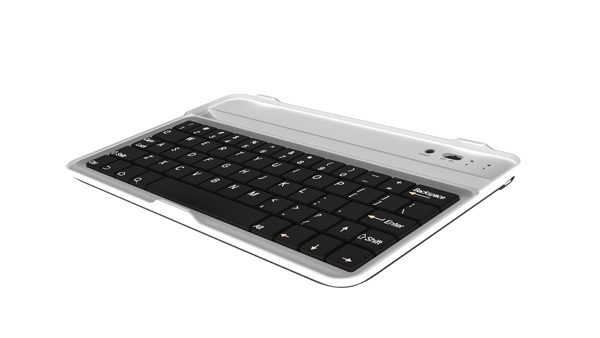 Check out our Nexus 7 Wireless Keyboard Case support forum. Have a question about this tablet? ask your question here. You will get answer by email. Sample price: $39.99 (world wide flat shipping cost $9.95 no matter where you are, free shipping for the 2nd to 10th unit). If you want express shipping (for example DHL to US in 5 business days), you can pay extra $9.95 express shipping fee at the bottom of Shipment page. Also make sure you provide your phone number in the special instruction field. Please use the form in Contact Us section to get the accurate quote on shipping cost to your address if you are buying 10 units or more. I love this keyboard. It works as a protective case, but also a keyboard. The keyboard is small, but I cannot complain because it’s limited by the size of Nexus 7 tablet.